Smog is hazardous for your eyes. It may cause severe eye allergies. Clean you eyes properly using plain water. Include foods rich in omega-3 fatty acid. Smog is becoming a real concern these days because it is gradually building up. As Delhi succumbs to perilous smog, the city once again is the talk-of-the-town as being the most polluted city in the world due to its rampant rise in air pollution. Some of the particulate matters are reported to increased beyond 10 fold which is far hazardous than our thoughts, not to forget the scary videos we are seeing now days on social media platforms showing the lack of oxygen and people using oxygen mask to keep themselves alive. 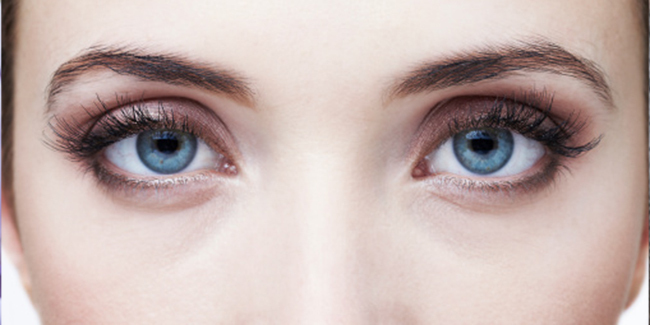 While most of us are battling a war to keep ourselves fit and healthy, we tend to forget one of our most vital body parts - our eyes. The increasing level of pollutants as an effect of the smog, can cause various eye conditions like eye irritation, blurred vision, conjunctivitis and severe allergies. Redness, itching, burning sensation and unclear vision are some of the common symptoms which we have to struggle with. The patients with diabetes neuropathy and children are experiencing more problems related to vision. But fret not, as we bring to you some simple and easy eye-care tips, which one can follow at home or during work and make sure one has healthy and sparkling eyes. Lastly, for our overall well-being, optimal vision care, and as precautionary measures to be taken in smoggy weather, it would be ideal to avoid exposure to pollution. Areas which are heavily industrialized should be avoided. One can choose to close the windows of their car during peak traffic hour commute to prevent further damage. 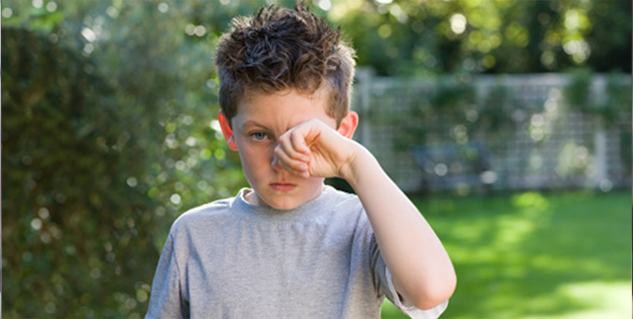 In case of prolonged eye infections/allergies, visit a specialist and undergo a thorough eye check-up. Let’s work together to free the city from the menace of pollution and uncloud our vision from the darkness of the descending smog.